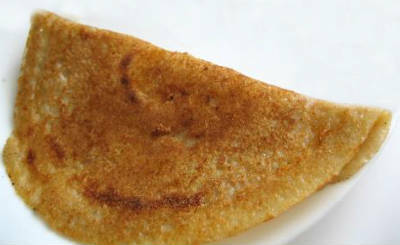 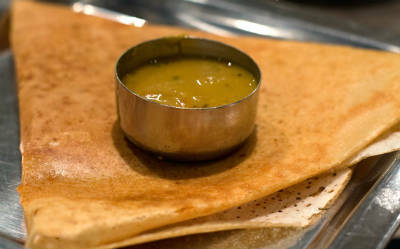 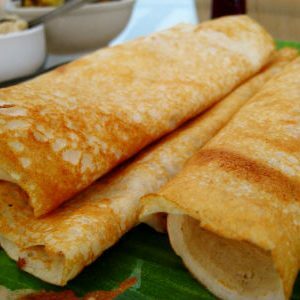 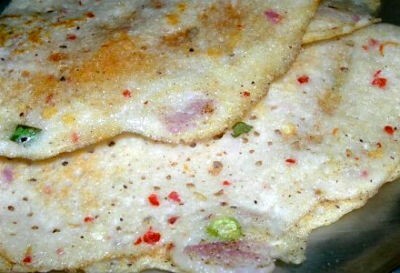 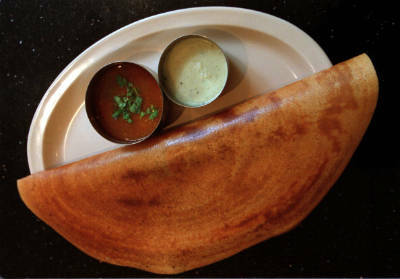 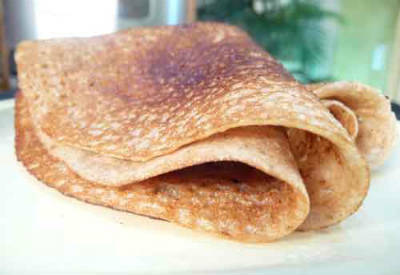 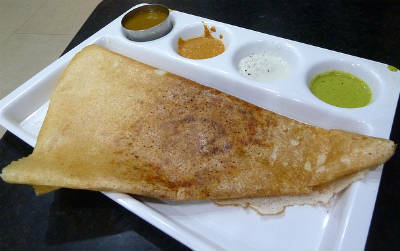 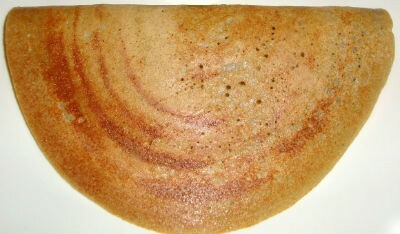 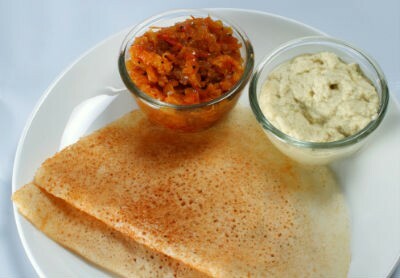 The dosai, dosa, dose, thosai, or dhosa is a South Indian recipe. 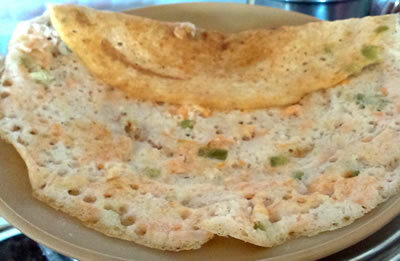 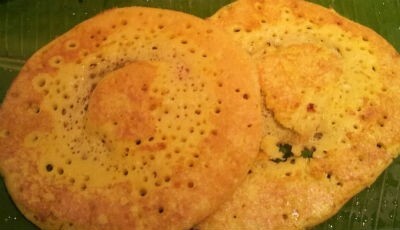 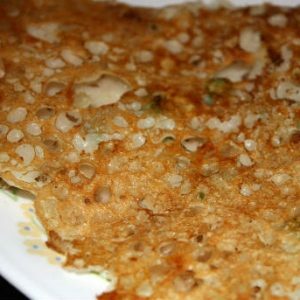 This food, high in carbohydrates and proteins, is a typical South Indian breakfast item. 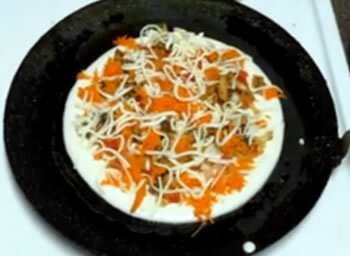 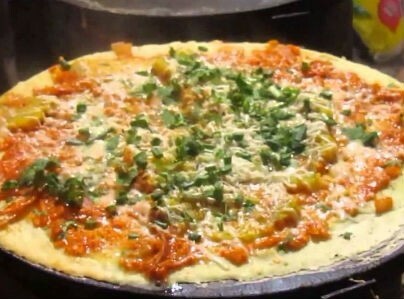 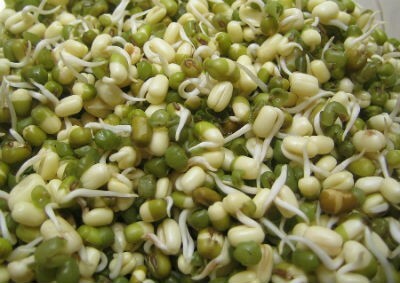 The dish is also quite popular in many countries outside India. 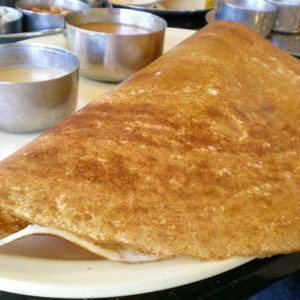 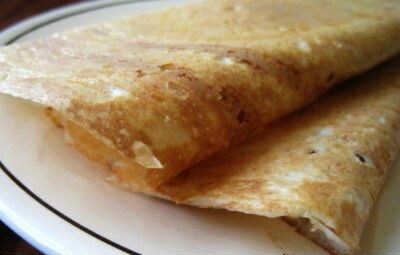 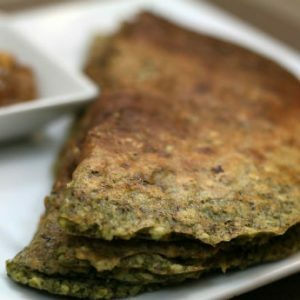 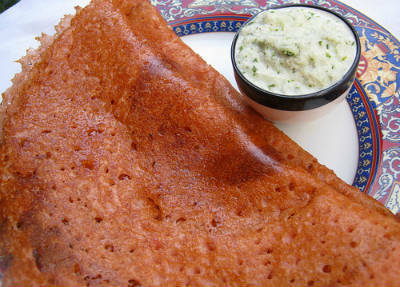 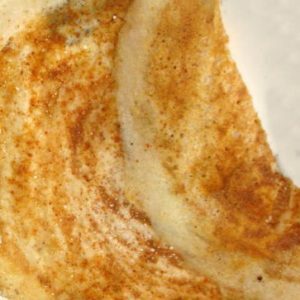 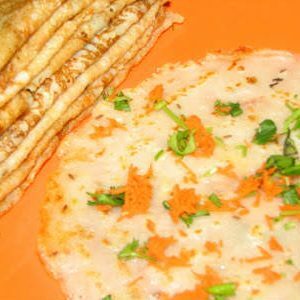 We have 132 Dosa recipes in this category. 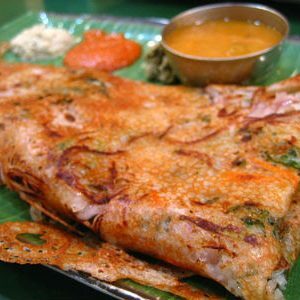 Here are the most popular Dosa recipes from Awesome Cuisine ever.